Researchers from the Beijing Institute of Aeronautical Materials developed a new material that combines graphene and aluminum alloy. The institute aims to use this strong material to enhance titanium alloys - and produce new materials for aircrafts. This material has a yield strength of 58% and a tensile strength of 25% - which are excellent properties for making high-end alloys. 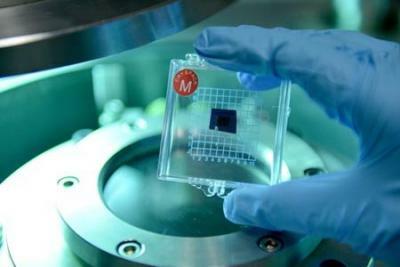 The institute also developed a technique that can be used to mass produce high-quality graphene membranes and graphene powder.